Inspiration comes in many forms and ways. I have just been to Sofia, Bulgaria for Fizkultura – a one day event put together by Begach Running Club. 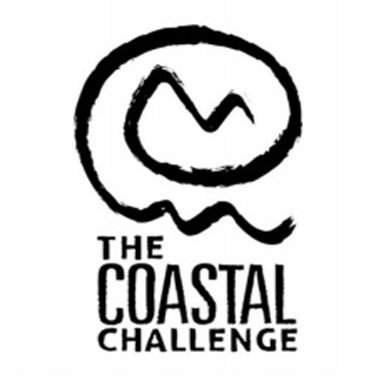 The event is geared towards inspiring Bulgarian runners to embrace new challenges, it may be just to start running, or maybe move from marathon to ultra-running, or why not try something bold and new like creating their own running challenge. 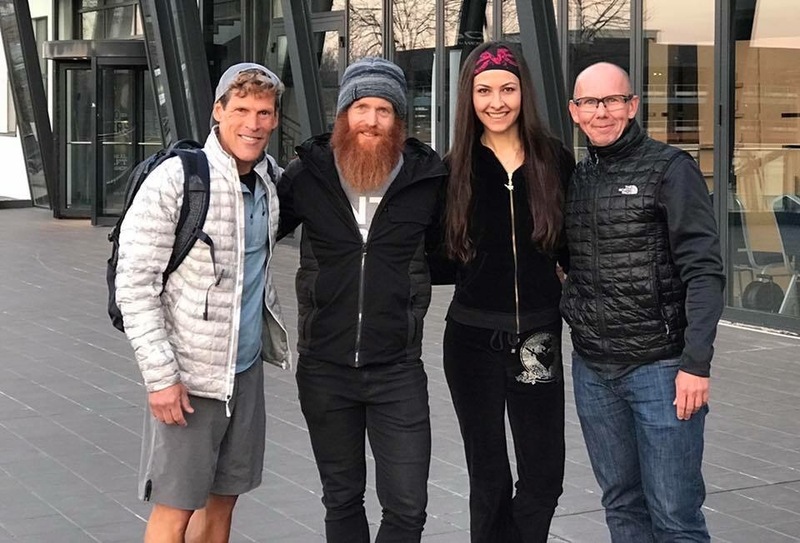 My participation was facilitated by the Begach Running Club and the British Embassy – I was joined by ‘the beard!’ The crazy, inspiring and distinctive looking adventurer, Sean Conway. Arriving in the early hours of Friday morning, Sean and myself were working right from the off with a breakfast at the Embassy and an improvised individual presentation – good job this ‘on-the-spot’ request didn’t phase us… some years back, I’d have immediately melted into a ball of nerves; not now! Sofia is without a doubt Eastern European in feel and architecture. There are bold, brazen and striking monuments everywhere to remind us that Russia is not far away. But I was surprised. The centre had a distinct feeling of wealth with a multitude of high-end shops, plenty of bars and a huge selection of hotels. A backdrop of impressive snow-capped mountains made me feel relaxed. A drive to the mountains and a leisurely lunch (in an incredible restaurant) provided us all with an opportunity to bond. It’s here that I had a little more time to get to know Sean and extend my introduction to Irina Daniela from Romania who is slowly but surely inspiring Romanians to run and notably empowering women to siege their futures by foot power. Irina recently ran a sub 3h for the marathon and in doing so has shown what is possible for the women of Romania. She’s a striking person – tall (too tall for Sean and myself), great figure, long dark hair and striking features. It’s easy to see how she will inspire those around her. She’s a bundle of energy and enthusiasm but Fizkultra is her first big ‘gig’ out of her homeland. Website here. Sean by contrast looks like a lion under a mane of ginger. He’s a small and a slight figure who brims with confidence and an accent that’s hard to work out – South African, Irish and British public school make an interesting mix that is captivating to the ear. He casually talks of his up and coming challenge of cycling ridiculous daily distances in Australia to set a new world record. He has a simple motto – to be the first or the fastest – it works for him! His list of achievements is impressive, but more on that later. Website here. It was early evening before I finally met Dean Karnazes. Dean, aka ‘Marathon Man’ is someone who I have emailed and spoke too on many times but this is my first face-to-face. He taps me on the shoulder. I turn, he grabs my hand and pulls me in close in a tight embrace and says, ‘Ian, finally, good to see you man!’ For once I feel tall, Dean is my height and we are both taller than Sean and if Irina had not been in our presence, for once I may well have been the tallest – just! However, Dean looks incredible – he’s ripped, chiseled, has a Californian tan and he’s swearing shorts. His legs bulge with muscles and I suddenly realize that the reality of meeting Dean didn’t disappoint. This guy, for me, helped change the way the sport of ultra has grown in the last 10-years. It was his book, Confessions of an all Night Runner’ that suddenly made ‘others’ aware of the crazy sport of running long; ultra-running! Website here. Dinner took place in ‘Checkpoint Charlie’ and we joke, discuss love, life, running and politics. Bed soon arrives for Dean, he has no idea what day or time it is. Jet lag has hit hard and he leaves early. Our trio relax with our hosts and a late-night walk back to our hotel is followed with a night-cap in the bar. I felt at home with my two new friends and like all good new friendships, 12-hours have made them both feel like lifelong friends. We laughed the night away till bed finally called. Dean kicked off the day 0945. Short clad, the audience welcome him with rapturous applause and he quickly goes into a 30-minute presentation that gives an overview of his running. Of course, it’s an impossible task – he has achieved so much! Despite the launch of his recent book, ‘The Road to Sparta,’ Dean takes us back on a journey to his first book as Fizkultura coincides with its release in Bulgarian. Many of you will know those early stories of taking the shoes out of the garage on his 30th birthday and then running 30-miles. 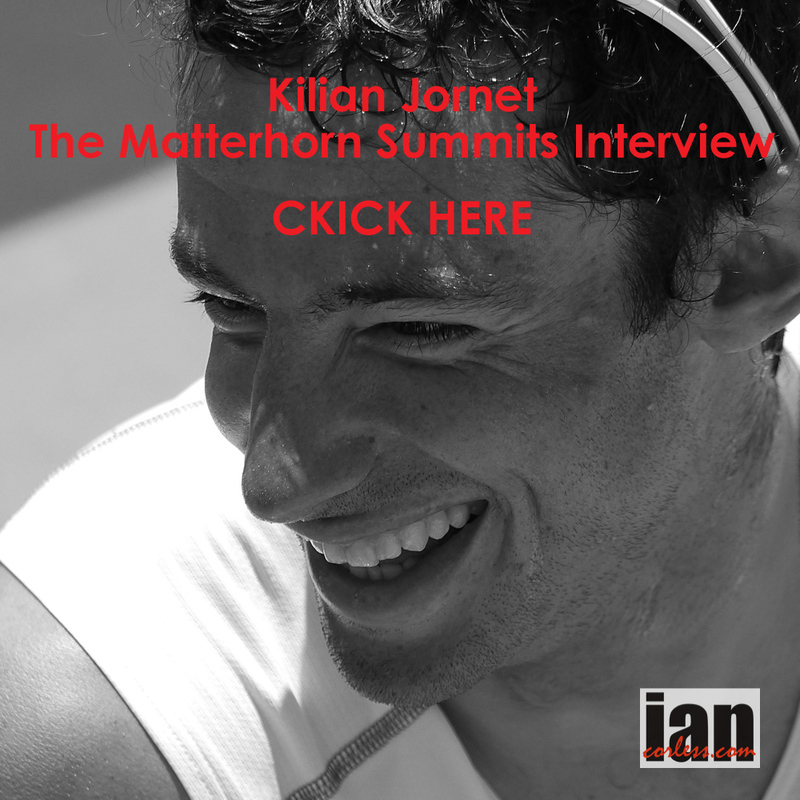 His first Western States, Badwater 135 and running a marathon at the South Pole. It’s classic ‘Dean’ and the audience lap it up. Irina power dresses and looks like an air hostess wearing a suit, shirt, scarf and ridiculous high-heels. Sean and myself refuse to stand close to her… The style of dress was important, Irina’s background was in banking and she wanted to show everyone that it has been possible to still be a business professional and a runner. “My Story’ was about dreaming, having no limits and empowering herself, other women and yes, men, to wear run shoes and find out what is possible. The story of how she achieved sub-3, one of the fastest female performances for a Romanian and how her dreams may well lead to Olympic selection. Antoniya Grigorova, Bulgaria’s top female ultra-runner, talked about her plans, planning and training in preparation for running the longest trail in Bulgaria: Kom-Emine. A journey of 600km. A professional athlete she provided an insight into the mind, the training and the nutrition of what the journey will take. Lunch was followed with the lion roaring. Sean was in fine form and told the story of his world’s longest triathlon with great skill and humor. He was a natural on the stage and it’s fair to say the audience loved him. His presentation was interspersed with still images and small videos that documented the journey – and what a journey! A bent bamboo bike, a Sunday roast dinner blended into liquid form for lunch, skinny dipping in an icy river and his face being stung constantly by jelly fish while swimming. I followed Sean and what an act to follow. 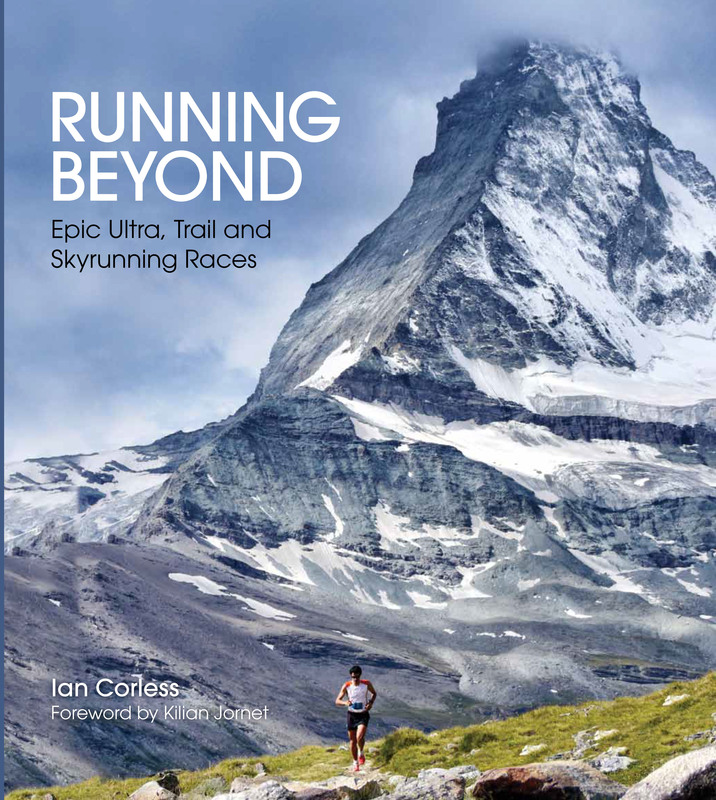 My talk was always going to be a visual one as I planned on taking that audience around the world with a selection of races and images from Running Beyond (here). Of course, I had to provide some context on my journey and my opening dialogue provided a glimpse on how I got to where I am today. Boyan Petrov is a legend in Bulgaria. An Alpinist, he talked us through the training, the planning and the equipment required to climb 8000+m peaks without oxygen. He’s one of the few climbers to make 3 x 8000m peak in one year, something he has done twice. He also discussed the dream of climbing all 8000+m peaks – more people have been to space than done this! The day concluded with Dimitrina Sivkova talking about trauma prevention and getting back in shape. I love the fact that despite jet-lag, bust days of presenting and travel, Dean rocked up to the start line and run for 6-hours. He personifies his name. I must say, I was sad to leave Sofia, my new friends and a great, developing running community. Dean, Sean, Irina and myself were there to inspire others but we left inspired. We were each individually energized by our time in Bulgaria. Sean will be bashing out the bike miles for Australia, Irina will be looking for the speed and endurance for a fast marathon, Dean? well, Dean will just keep running and running and me; travel, photography and telling stories. I love to do that and the story of Fizkultura and Bulgaria is a special one – a personal one! A huge thanks to the British Embassy, Elenko Elenkov, Begach Running Club and the many new Bulgarian runners who hosted, entertained and looked after us – Alexander, Milen, Vladi and so many more. Desert running brings many challenges and running in a desert for multiple days brings a whole new set of challenges. Over 30-years ago (1984), Patrick Bauer, filled up a pack with food and water and trekked off alone into the Algerian Sahara to cover 350km’s on foot in a self-sufficient manner. 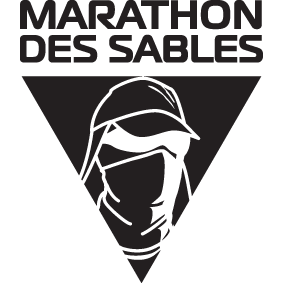 Little did he know at the time, but this journey was the start of something incredible, the Marathon des Sables. MDS as it is affectionately known paved the way not only for multi-day desert racing but ‘all’ multi-day racing, be that in snow, ice, rainforest, jungle or the mountains. If multi-day racing was the mafia, MDS would be the Corleone family and Patrick Bauer would be the Godfather – Don Vito Corleone. All multi-day races have followed and tried to replicate the MDS format, however, the reality is, I have yet to experience a race that matches the size, the scale, the organisation and awe-inspiring splendor of what Bauer and his team have created in the Sahara. Ask anyone, despite experience, despite achievement, MDS is usually ‘on the bucket list!’ It’s fair to say, that MDS is directly attributable for many new ultra-runners. You see, MDS offers more than just running, it offers a challenge, it offers something quite unique – the Sahara and the MDS strips the runner back to basics and deprives them of all luxuries so that they are stripped raw. Runners find themselves in the desert. Bivouac – A simple tent cover is provided at the end of each day and this tent must be shared with 7 other runners. Water – Water is provided in bivouac and out on the course but is rationed. The above format is very similar for races such as the Grand to Grand in the USA, Racing the Planet races such as Atacama, Gobi and so on. So, items discussed in this post directly relate to a ‘self-sufficient’ race in the MDS style. 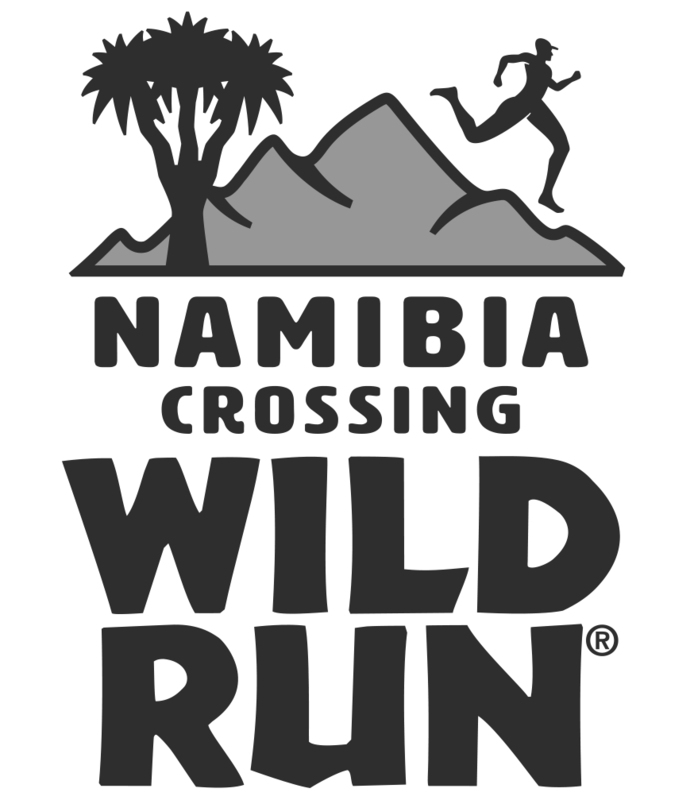 To clarify, races such as Big Red Run in Australia and The Richtersveld Transfrontier Wildrun in South Africa are ‘semi’ self-sufficient races and therefore runners can carry far less items and often bags are transported each day and therefore the runner can run light and fast. However, please keep in mind that many of the kit items and needs directly relate and are transferable. Let’s be clear, it is important to note that equipment will not make you complete any race. What it can do is make the process easier and more comfortable. Equipment is something we all must take to any race and finding out what works and doing the research is part of the fun. If you want to increase your chances of completing your chosen race, commit to the training required, get your head in the correct place and then finish off with the appropriate equipment for the job. Far too many stress about what equipment they need and neglect the appropriate training. Multi-day racing in its purest form should be very simple. However, over the year’s deciding what equipment to take has become increasingly more complicated. It shouldn’t be complicated and in all honesty, it isn’t! The elite races who will contest the high-ranking positions. Top age groupers who will look to race for a high place and test themselves overall. 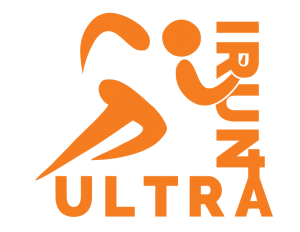 Competitive runners looking for a challenge. Those who wish to complete and not compete. Newbies who are out of their comfort zone. When one looks at kit and requirements, it’s easy to think that the needs of the top elites in group 1 will vary from those in group 5. I would arguably say no! All the runners need the same things; they all must carry the same mandatory kit and they all must carry the same minimum food requirement. I think the differences come with experience. Novices and newbies will more than likely prepare for the unknown, the ‘just in case’ scenario. Whereas top runners will be on a minimum, the absolute minimum. Groups 2- 4 are a mix of groups 1 and 5 and they fall somewhere between. So, for me, groups 2, 3, 4 and 5 should (where possible) aim to be like group 1. The only key difference comes with shoe choice. Runners who will spend much longer on their feet and out on the course will most definitely need a shoe that can withstand that pressure and the shoe must also be good for walking. Groups 2-5 never fully appreciate (often until it’s too late) how much they will walk in a desert race. When looking at equipment, I am going to provide a brief synopsis and then some recommendations. I will then supply ‘my’ equipment list. Hat – A hat is essential to keep the sun off your head; options exist that have a neck cover built in to avoid that delicate area that will almost certainly be in the sun all day. Sunglasses – So many choice, but you need a good pair that has ideally a large lens to protect the eye. Some desert specific sunglasses include a brow pad that helps stop sweat dripping in your eye. Do you need prescription? If so, I use prescription Oakley and they are excellent. Do you need goggles? Yes and no. If you have good sunglasses with good coverage, then no. However, should a sand storm hit, it can be uncomfortable. Goggles guarantee no sand in the eyes. Buff – A buff or even two are essential. One around the neck helps keep the sun off and you can also wet it to help reduce core temperature. In wind and sand storms, the Buff is lifted and protects mouth, nose and sometimes eyes. A spare Buff is a luxury but worth considering. Jacket – Jacket choice will depend on sleeping bag choice. If you are using a light bag, a lightweight down jacket is an essential item. Look at Mountain Hardwear Ghost Whisperer, Yeti Companyon Strato, Mont-Bell Plasma 1000 Down, Berghaus VapourLight (not down) and/ or PHD custom made. T-Shirt – It’s not rocket science, you will have been running in a shirt already, if it works, why change it? I read countless arguments about should it be black or white – you know what, it doesn’t matter. Look at the elite runners, they are often sponsored and have little or no choice on colour. Comfort however is key. Shorts/ Skort – Same answer as T-Shirt. Socks – Getting the correct socks are key for any race and like I have said for shirt and shorts, if you have socks that work, why change? So many options exist but for me I am a firm believer in Injinji toe socks. Shoes – Shoes are personal and must be suited to you, the individual. Consider your gait (neutral, supinate or pronate), consider time on feet, consider your weight, consider how much you will walk (and then double it) also consider shoe drop and how much cushioning you need. It’s impossible to recommend any one shoe because of these variables. You will see top runners using a lighter shoe, remember, these shoes only need to last 20-30 hours. However, you may well need a shoe for 40, 50 or 60-hours. 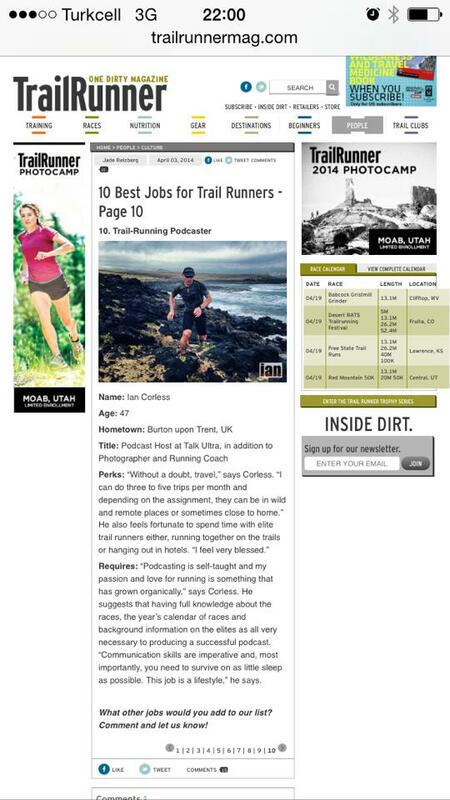 Do you need a trail shoe? No, you don’t need a trail shoe but I would say that many trail shoes are more durable as they are designed for the rough and tumble of variable terrain. Do you need an aggressive outsole? 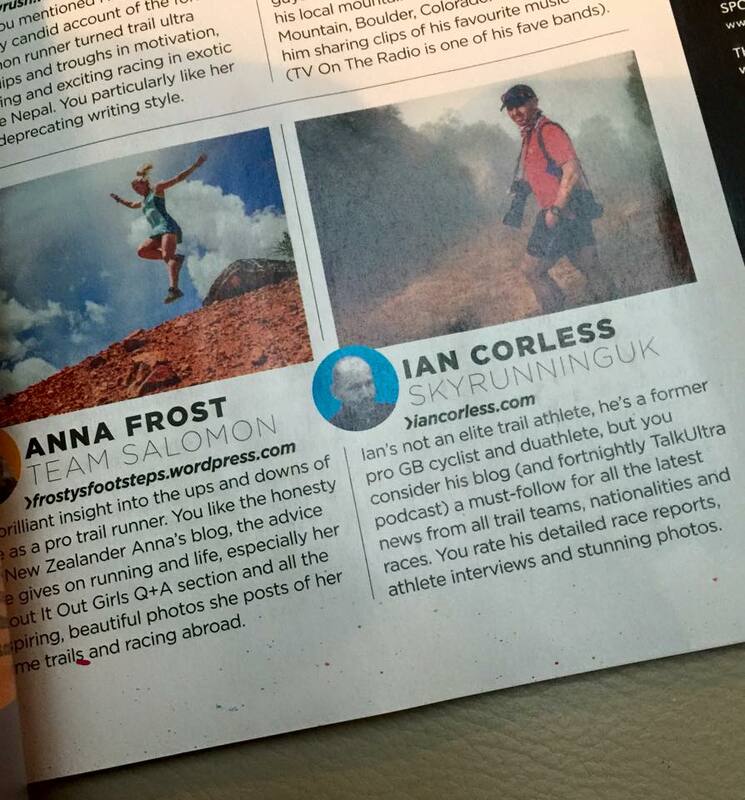 No, you don’t, but I do think some grip is better than none and therefore I would use a trail shoe over road. Protection? Toe box protection is a good idea as deserts include lots or rocks, far more than you may think. Do I need a size bigger? Shoe sizing does depend on what is ‘normal’ for you. I always recommend a thumb nail of space above the big toe, you don’t need any more than this. Recommendations of going a size is bigger is bad advice in my opinion. A shoe that is too large allows your foot to move, a moving foot causes friction, friction causes blisters and the rest is the same old story that I see at desert races all over the world. However, I would recommend a shoe with a little more width in the toe box, this will allow for some comfort as the days progress. If you are prone to feet swelling, discomfort, blisters and so on, get a strategy sorted before you head out to your chosen race. Gaiters – Are essential and they should be sewn and glued on to the shoe to guarantee that no sand can enter. 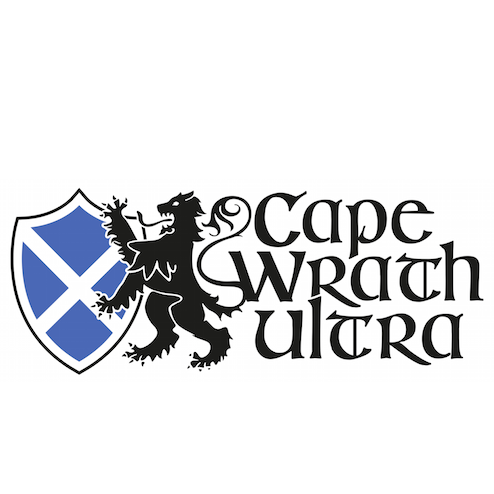 Raidlight, MyRaceKit, WAA and Sandbaggers make versions of gaiters. Keep the pack as small as possible, if you have a bigger pack you will just fill it. See how the pack feels full with all food and then see how the pack feels with 5-days food missing. Raidlight used to be ‘the’ pack for a multi-day race but that has changed in recent years. For sure, Raidlight are still one of the main options, however, the WAA pack is a ‘go-to’ at many races and the Ultimate Direction Fastpack is slowly but surely becoming a favourite. New entries to the market are coming from Salomon and OMM have been making packs for multi-day adventures for years. Sleeping Mat (optional) – Inflatable, Foam or no mat. I’m a firm believer in taking a mat, the weight v comfort is a no brainer. I would also choose an inflatable mat even though it does run a risk of puncture. However, with good admin, good care, in years of using inflatable I have never had an issue. A foam mat is guaranteed to last the race but for me a large and cumbersome. OMM make a very thin foam mat that they use as the back padding for their packs – this may be a god option for the real minimalist runner. Look at products from Thermarest, Sea to Summit, Klymvit and OMM. Sleeping bag – Like the pack, a sleeping bag is a key item is it is likely to be the largest and heaviest item (except food and water) that you will carry. A sleeping bag is important as a good night’s rest is key for day-to-day running. If you are on a budget, Raidlight offer a ‘Combi’ that is a sleeping bag that converts into a jacket. You kill two birds with one stone and the price is a bargain. However, for me it has downsides – it’s large, heavy and offers limited flexibility with temperature regulation. I will always go with a sleeping bag and down jacket scenario is this for me provides less weight, less packed size, more flexibility and the option to get warmer at night by wearing the jacket inside the bag. Problem is, this comes at a price. A lightweight down bag and jacket will be more than likely three to four times the price of the Raidlight Combi. Also, consider your size, shoulder width, height and so on. Some bags are very small whereas bags such as PHD and Yeti can be purchased in small, medium or large. Recommended bags are PHD (custom or off-the peg), Yeti, Western Mountaineering, Haglofs, OMM (not down) and Raidlight. Head Torch – Don’t compromise, you need a good head-torch that provides enough light for running in a black desert at night. Don’t use rechargeable or a torch with gizmos. You just ideally need variable power, a red-light option so you don’t disturb others at night and it will either take AA or AAA batteries. Recommendations are Black Diamond, Petzl, Silva or LED Lenser. Flip-flops – Free slippers that hotels give away are popular as they are small, fold and are lightweight. However, they don’t stay on and they don’t protect from thorns or stones. Cheap, lightweight plastic or rubber flip flops work for me. I have seen some improvised flip-flops made from run shoe insoles and some string. It’s that group 1 to group 5 scenario again! *Food for the required days – (see clarification below). Food is very personal and it’s imperative you find out what works for you based on your size, gender, calorie burn and speed of running. The front runners will use carbohydrate and fat as fuel as they will run at a faster pace and therefore they will potentially fuel ‘during’ each stage with carbs. However, as you move through the pack going into groups 2-5 the need for fat as a fuel is more important and therefore ALL runners before heading out to any multi-stage race should ideally have taught their bodies to use fat – we have an unlimited supply of this fuel! Post run it’s important to repair, we need protein for this and re-stock energy supplies, we need carbs for this. Dehydrated meals for many runners form the basis of a morning meal and evening meal. Many options are available, some people can eat anything, others are very particular. Keep in mind allergies such as gluten intolerance and decide in advance will you go hot or cold food. For me, the additional weight of a Titanium stove and fuel is worth it for hot food and a drink. We sampled some dehydrated food in 2015 HERE. In 2015, my partner Niandi Carmont ran Marathon des Sables and we worked hard to reduce pack weight to the minimum and we made sure we dialed food choices in to provide her with her desired calorie needs but also keep weight low. It’s important to note that equipment must be specific to the race you are doing and race conditions. The list below is an example of equipment for Marathon des Sables. However, if I was going to Atacama or the Grand to Grand (both self-sufficient) I would be looking at a heavier and warmer sleeping bag and a warmer jacket. Temperatures at night get much colder than the Sahara. The Grand to Grand can also have rain. If a rain jacket is on your list, the inov-8 AT/C Stormshell at 150g is hard to beat. It’s important to note that equipment will not make you complete any race. What it can do is make the process easier and more comfortable. If you were looking for a one-stop solution, I would say that if you went away and purchased the equipment list below, you would have a comfortable and successful race. The exceptions come with shoes, that is personal and food. Food choices below are personal but a good example, you must find what works for you. Also, note that minimum pack weight (on day one) at MDS is 6.5kg. So, you can keep purchasing lighter and lighter and then find that you are too light. I have done this. The plus side of this, is that lighter equipment allows you to take more food and/ or more options – again a good thing. For example, in my equipment list, I could go with a slightly lighter jacket, I could not take poles and I could leave the iPods at home and that would allow me 2 or 3 more dehydrated meals. However, I would prefer the equipment I want and am happy with and add 2,3,4 or 500g for the first day. Remember, the pack gets lighter as the day’s pass. Shirt: inov-8 AT/C Base with zip or The North Face ‘Flight’ Series – Both light and functional and allow air flow. I don’t like tight or compression as they are too hot. Shorts: inov-8 AT/C 8” Short or The North Face ‘Flight’ Series – Both light and functional and allow air flow. I don’t like tight or compression as they are too hot. Shoes: The North Face Ultra Endurance, Scott Kinabalu Supertrac or inov-8 Trail Talon – Please note, I am a ‘neutral’ runner who prefers a moderately cushioned shoe with an 8mm drop. I would happily use any of these shoes in any multi-day race. They are comfortable, take a gaiter well, have good protection and they work excellently when walking. Remember what I said, shoes are very personal. Watch: Suunto Ambit 3 Peak 3 – Has enough battery life for a whole race. If I was worried about weight I would just go with a cheap digital. Ultimate Direction Fastpack 20L 520g – It’s a simple pack that is light, fits to the torso well, comes in S/M or M/L, holds two large bottles comfortably against the torso and importantly they don’t bounce and it has 3 external stretch pockets. The main compartment has a roll-top closure, so, as pack contents get less, you can roll the pack smaller to reduce any problems with contents moving around. Mountain Hardwear Ghost Whisperer Jacket 180g – is super light, has a full zip and pockets, it’s a jacket I can use anywhere. I could go lighter, a little lighter, for example, the Mont-Bell is 50g lighter! PHD Minimus K Sleeping Bag 380g – PHD work for me, you can have them custom made with or without zips and they are excellent. Yeti make a bag that is more than 100g lighter but I prefer the warmth and comfort of the PHD. Thermarest Prolite Small 310g – Small, comfortable and you can double up and use it as padding in your pack. Black Diamond Carbon Z Poles 290g – Lightweight and folding that provide 4-wheel drive when walking. Black Diamond Spot Headtorch w/ batteries and spares 120g – Powerful (200 lumens), lightweight with many varied settings. Esbit Stove 11g – Small, lightweight and simple. Esbit Titanium Pot 106g – Small, lightweight and durable. Flip-Flops 150g – But Xero True Feel are good. Total Weight 2406g If I was looking to be very minimalist and as light as possible, I would not take the stove, pot and fuel and the poles, total 1831g. But, I would probably prefer the option for hot food/ drinks and work around no poles, so total weight would be 2116g. I enjoy the process of looking at kit, looking at the options available and working out what is best for me and my situation. In some respects, I am lucky as I can test many items out in the market place and decide what I do and what I don’t like. However, trust me, products these days are so good that you can’t go wrong with almost any of the choices. Yeti, PHD, Haglofs etc. all make great sleeping bags, they will all work. Mountain Hardwear, Yeti, Mont-Bell etc. down jackets are all excellent, they all work. I could go on, but you get the picture. Like I said at the beginning, multi-day and desert racing is not complicated, don’t make it so. The only item you need to be sure on is shoes, make sure you get that right. But then again, I am sure you were running before you entered your multi-day race? You were using run shoes, be them road or trail and one must assume that they gave you no problems? If the answer is yes – why change them! Finally, we all love equipment and gadgets, it’s fun to go shopping and get new items. However, being physically fit and mentally strong is what will get you to the finish line – equipment is just part of the process, remember that. He/she must select the type of food best suited to his/her personal needs, health, weather conditions, weight and backpack conditions. We remind you that airlines strictly forbid the carrying of gas (for cooking) on board either as hand luggage or otherwise. Each competitor must have 14 000 k/calories, that is to say a minimum of 2,000 k/calories per day, otherwise he/she will be penalized (see ART. 27 and 28). Any food out of its original packaging must be equipped, legibly, of the nutrition label shown on the product concerned. Any food out its original packaging must be equipped, legibly, of the nutrition label shown on the product concerned. 4.5 liters at arrival post. 4.5 liters at the bivouac. Why not join our Multi-Day Training Camp in Lanzarote with 2015 Marathon des Sables ladies champion, Elisabet Barnes. The camp takes place in January each year.